For over 20 years, the facilitators at InTrust Communications Inc. have been providing a safe, secure environment for clients to let go of their assumptions and predispositions and be their best selves. 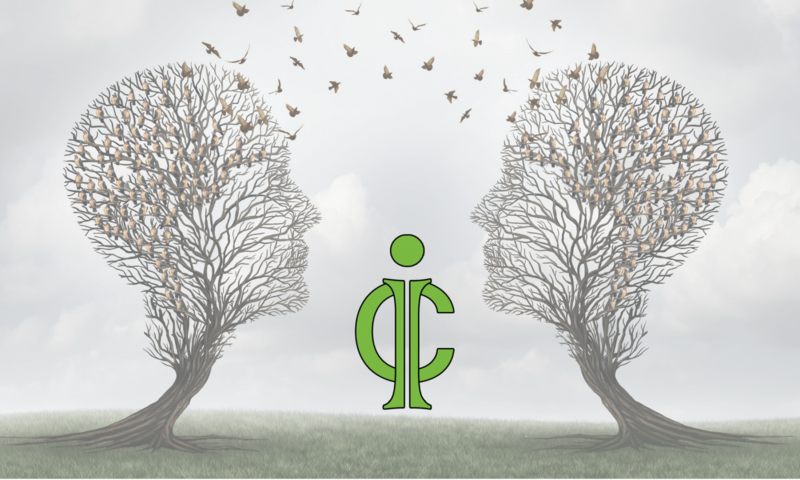 InTrust assists in clearing away the detritus of emotions to help people make better decisions through clear, aware communication. InTrust is a values-based communications consulting firm. Our communication team is comprised of leaders who specialize in difficult situations. Whether corporate or persona interpersonal differences, InTrust facilitators take a research-based approach to each situation, drawing on various modalities to determine the most appropriate strategy for each client. Balanced with intuition and the greatest of care, InTrust allows for vulnerability and awareness to meet adaptability and skills – creating a newfound comfort in navigating communications.